Hey all ! I am Chris and I am studying graphic design ; for now I am focused on branding and illustration (you don't surely know but I follow this forum for about 1 year lol). 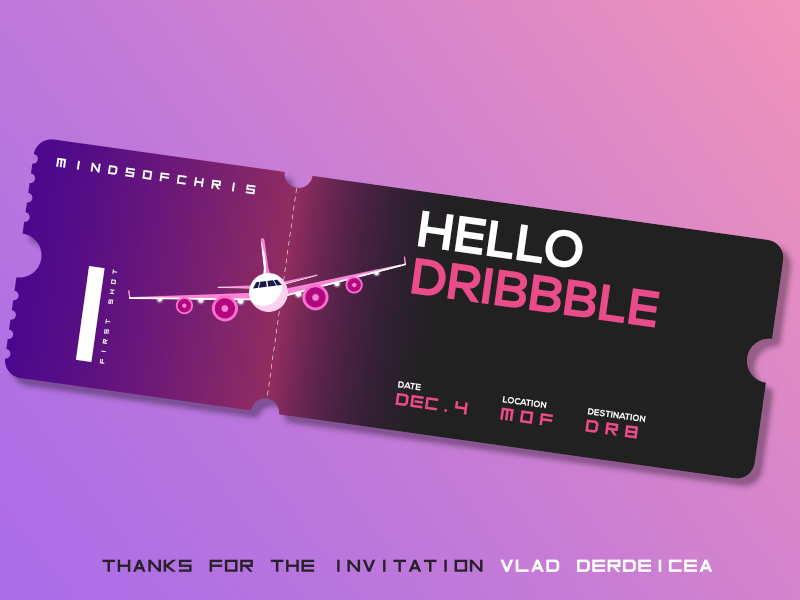 A few days ago I submitted my work for a dribbble meetup event and unexpectly my work got exposure and I receive an Invitation to Dribble community . So 2 days ago, I made my first shot . If you're already a part of this community , do not hesitate to mention it so we may follow each other. I am also planning to do affinity designer mockups in apparel domain in the incoming year. Congrats for getting into Dribble. Glad to see more users there using Affinity apps. This thread here in the Affinity forums may also interest you: Dribbble accounts. Add your account here. Thank you MEB ! I'll check it !